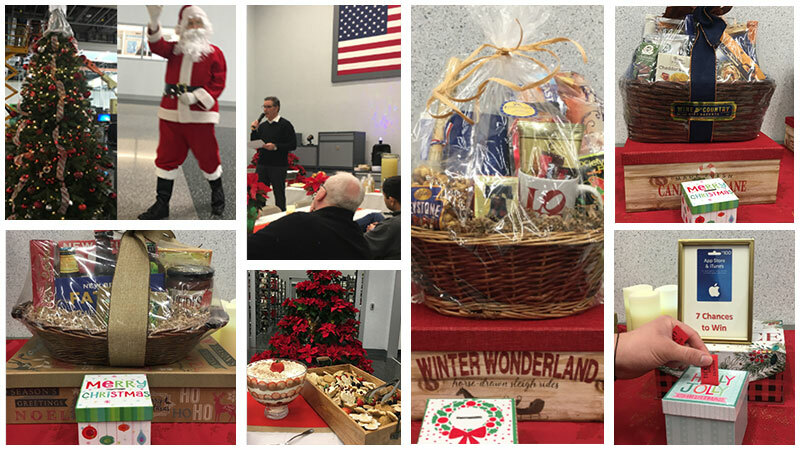 Acero celebrated the holidays in style with festive decorations, a holiday feast, good tidings from the CEO, our special guest, Santa Claus and great prizes. A good time was had by all! Acero Precision and Altus Spine employees enjoyed a BBQ feast - despite the rain! Baja SAE is an intercollegiate engineering design competition for undergraduate and graduate engineering students. 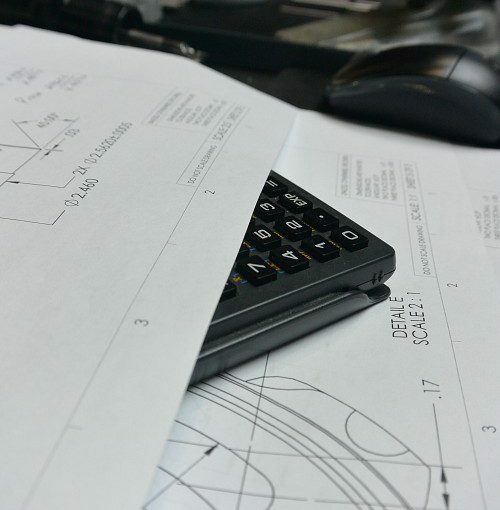 The object of the competition is to simulate real-world engineering design projects and their related challenges. Each team is competing to have its design accepted for manufacture by a fictitious firm. The students must function as a team to design, engineer, build, test, promote and compete with a vehicle within the limits of the rules. They must also generate financial support for their project and manage their educational priorities. Each team\'s goal is to design and build a single-seat, all-terrain, sporting vehicle whose structure contains the driver. The vehicle is to be a prototype for a reliable, maintainable, ergonomic, and economic production vehicle which serves a recreational user market, sized at approximately 4000 units per year. The vehicle should aspire to market-leading performance in terms of speed, handling, ride, and ruggedness over rough terrain and off-road conditions. Performance will be measured by success in the dynamic events which are described in the Baja SAE� Rules, and are subject to event-site weather and course conditions. For the last three years, the Penn College Baja SAE Team has been able to outperform nearly the entire field of 100 other colleges and universities in the 4 hour endurance race. They finished 3rd in their most recent competition and in the two years before that, 6th and 7th respectively. 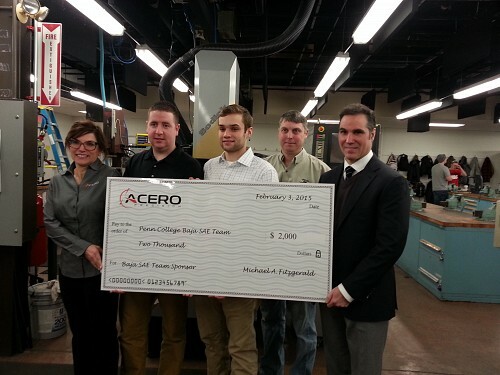 Michael Fitzgerald, President/CEO of Acero Precision, is pleased to sponsor the Penn College Baja SAE Team at their Gold Level of sponsorships with a gift of $2,000 and is looking forward to seeing what 2015 has in store. Photos: Joanne Fitzgerald, Clinton Bettner, James DePasquale, John Upcraft, Michael Fitzgerald, Tanna Wagner and Paulina Stawarz. 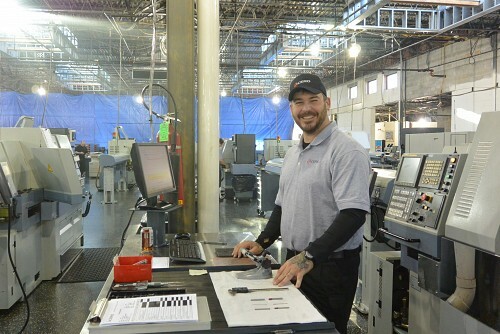 We had videotaping all around here at Acero Precision! Assisting Delaware County Community College in getting footage for their new ad campaign focusing on careers in manufacturing, we worked with Koncorida Group out of Wilmington, DE and Allied Pixel in Media, PA. Michael shared his thoughts on the future of careers in manufacturing and shop floor employees showcased all they do - everyday! 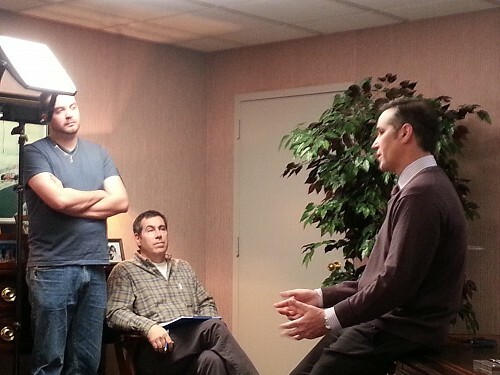 Acero Precision is pleased to have five Pennsylvania College of Technology student interns during this holiday break! 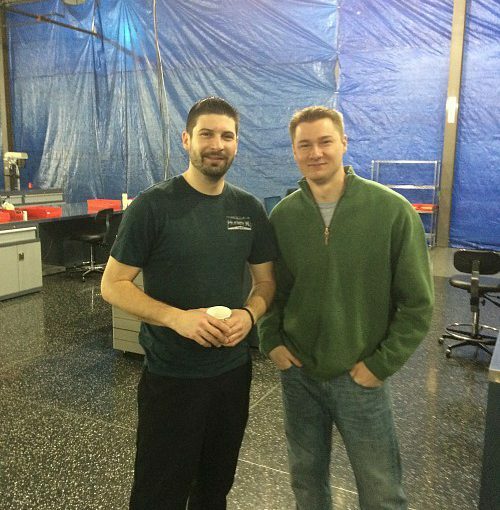 They\'re busy learning different aspects of CNC Machining. We welcome them, we\'re happy to have them join us into January and look forward to working with them in the future. L-R in the group photo: Dylan Scaringi, Jason Miller, Dillan King, Brian Pernot, and Chris Walker. Acero Precision and Altus Spine wish everyone a warm and happy holiday season! 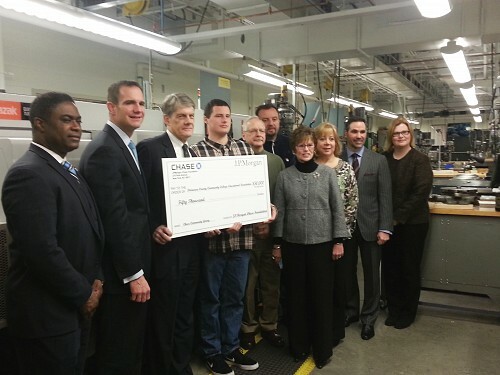 J.P Morgan Chase Manufacturing Scholarship check presentation to Delaware County Community College. Group photo caption: Representatives of J. P. Morgan Chase & Co. (from left) Daryl A. Graham, J. P. Morgan Chase Foundation Program Officer, Mark Schrieber, Commercial Bank, Middle Market President, meet in manufacturing laboratory with College President Dr. Jerry Parker, students Dan Kocher, Lulzim Kola, faculty Will Gelches, Sue Watras of Penn Machine Works, Michael Fitzgerald, President and CEO, Acero Precision, and Karen Kozachyn, Dean, Workforce Development and Community Education. 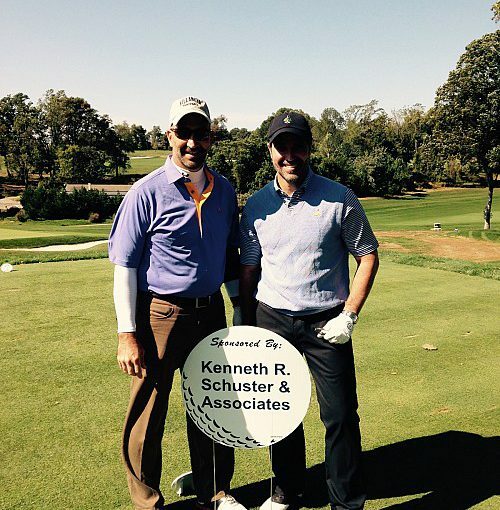 Michael Fitzgerald, Acero Precision President/CEO, participated in, and generously supported the 2nd Annual Broad Street Bully Brawl golf tournament which supported The Ed Snider Youth Hockey Foundation. The Foundation was created by Philadelphia Flyers Chairman Ed Snider in 2005 as his personal commitment to teach children important life lessons. Using the sport of hockey, the mission of Snider Hockey is to build lives and unite communities, helping educate young people to succeed in the game of life. Snider Hockey programs are provided at no cost and focus on underserved boys and girls who otherwise would not have the opportunity to play, with an emphasis on character development, life skills, fitness, nutrition, and academics. 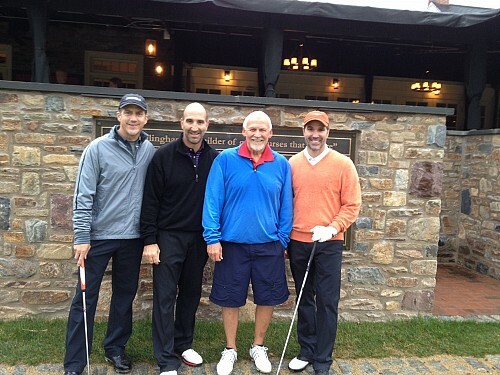 Photo:Dr. Jim Lowe, Mark Fitzgerald, Bernie Parent, Michael Fitzgerald (Acero Precision President/CEO). Michael Fitzgerald, Acero Precision President/CEO, participated in, and generously supported the 1st Annual Drive for Life Talley Classic Golf Tournament. The Tournament supported The Andy Talley Bone Marrow Foundation, a non-profit organization founded by Andy Talley, Head Football Coach of the Villanova Wildcats whose main goal is to add donors to the Be The Match Registry� by organizing nationwide college campus opportunities and to raise funds to offset the cost of the donor registry drives, as well as to financially support Be The Match. Photo: Michael Fitzgerald with brother, Mark Fitzgerald. 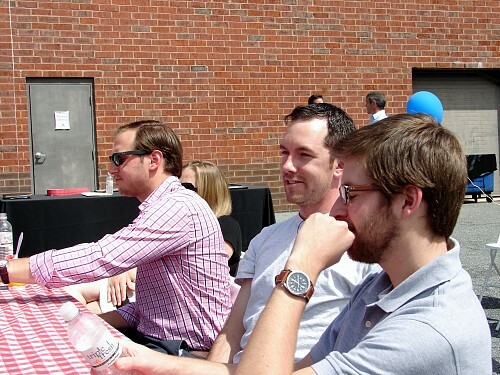 In celebration of Manufacturing in America, Acero Precision and Altus Spine employees enjoyed a tasty lunch! Acero Precision and Altus Spine Company picnic with BBQ lunch, Kona Ice, Employee Milestone Anniversary Awards and Michael Fitzgerald participating in the ALS Challenge. Drexel Racing is a Drexel on-campus organization open to students interested in designing, building, and racing a Formula SAE race car for annual and international competitions. 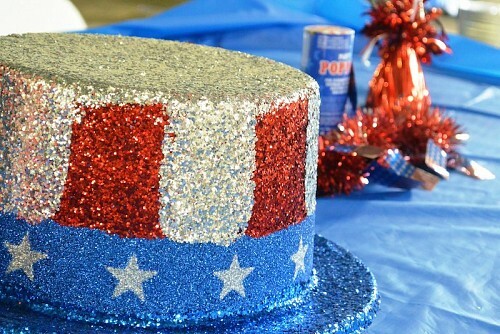 Acero Precision and Altus Spine Company 4th of July picnic celebration!